I cannot stress enough how important play is for children. In fact, I have written about it countless times on this blog. 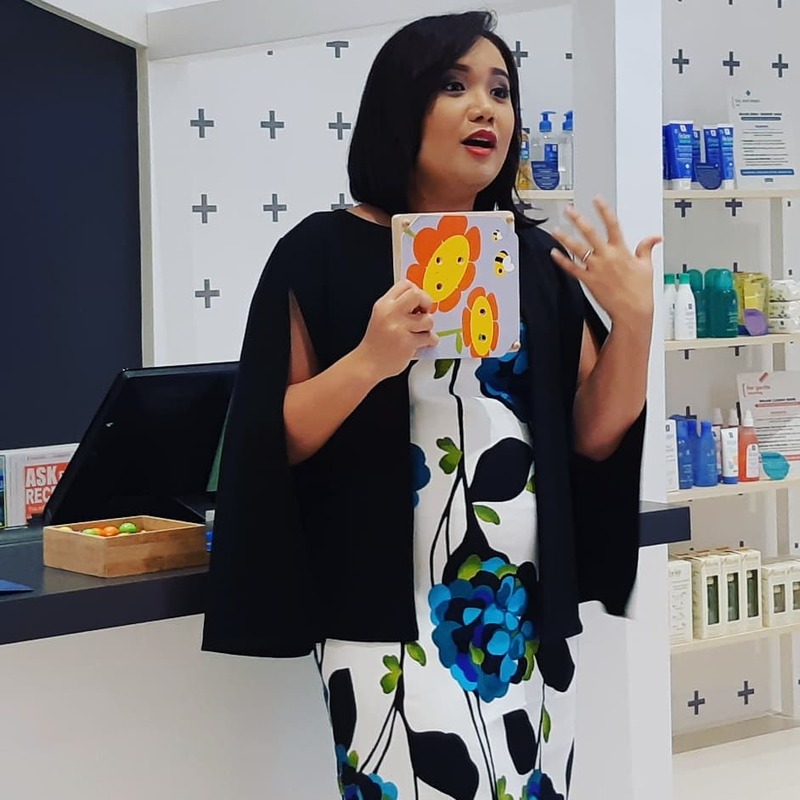 During Warble's official opening of its first branch at 4th Floor of Shangri-La Plaza East Wing, I learned that while play is important in the lives of our children and it is work for them as how our jobs are to us, the toys and environment should still be carefully and intentionally selected and prepared for them. 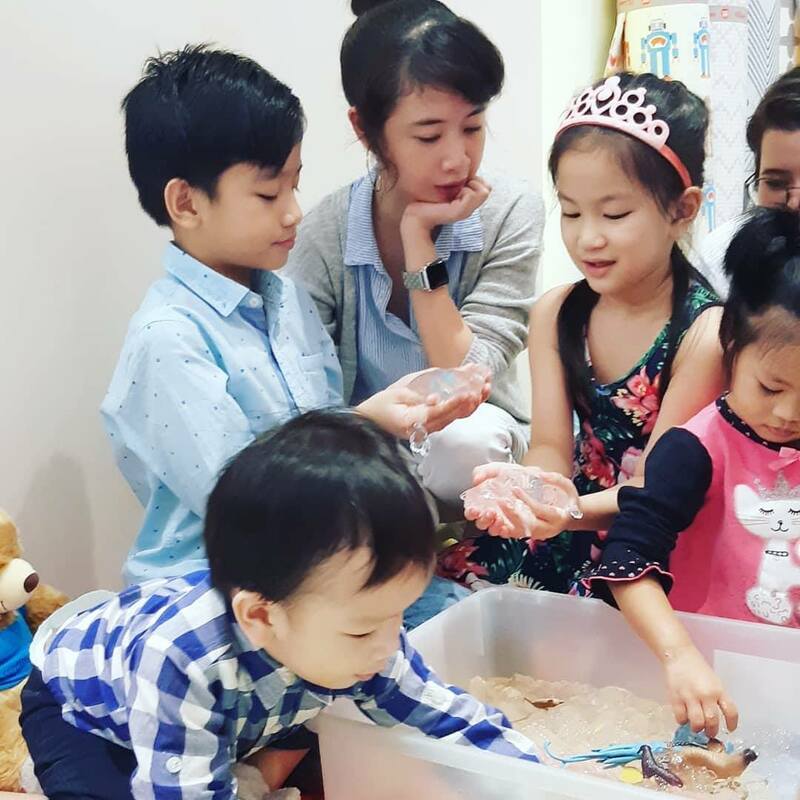 According to Karen Pacia of projectmommyger.net, a well-prepared environment for play which teaches them life skills is a place where it's safe for our children to move around, explore, and experience real world. This area should be clutter-free so the kids could focus on their tasks, teach them independence and self-discipline. Warble, the newest concept store, offers kids creative and functional gear to make learning a fun experience. Looking at the well-thought pieces of furniture from brands which encourage movements in a safe environment, Warble makes it possible for kids to develop their creativity, social skills, and motor skills as well. 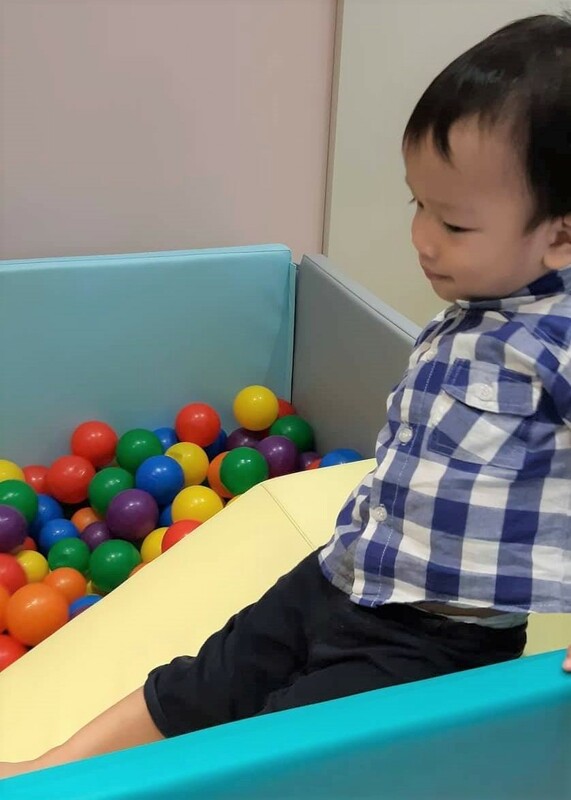 Having safe kids' furniture for play maximizes their capacity to learn. My kids were able to experience playing and socializing with other kids using the furniture and equipment available for display during the opening of its first branch. 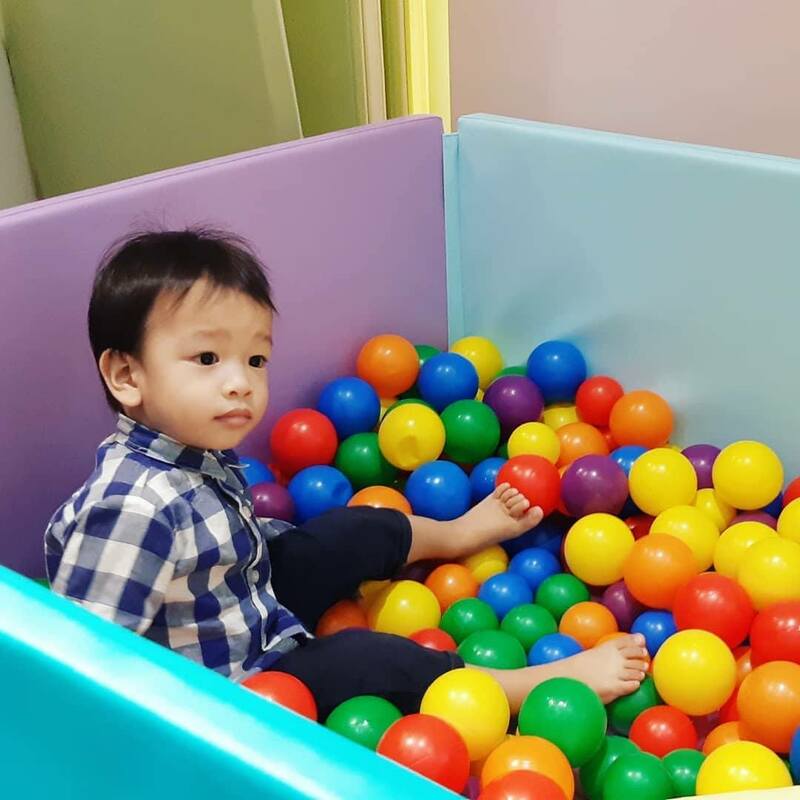 My toddler spent most of his play time in the ball pit with mini-slide. My second son Wes is also one active player. 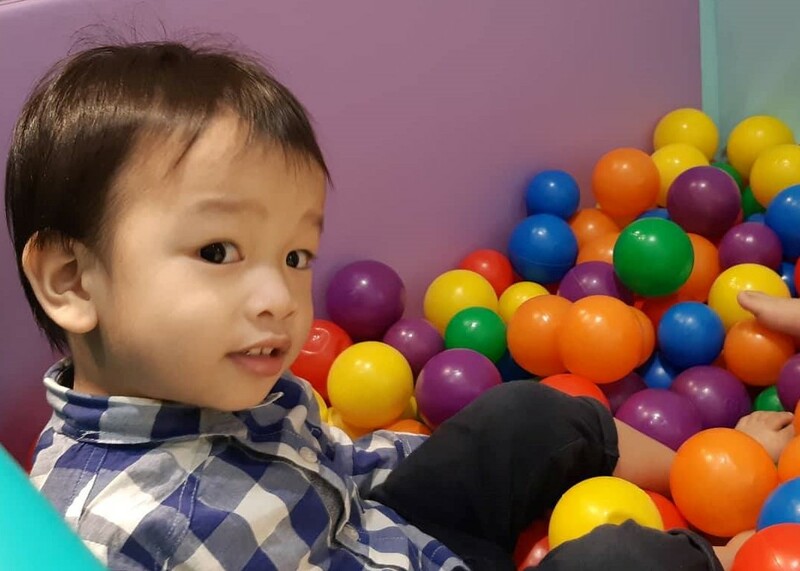 He loves moving around the house, very active and when he's not, you'll see him seriously drawing and coloring in one corner. When we arrived the store, these boys settled on these Foldaway Mats to warm up, observe, and get a feel (or maybe plan in their heads what to do in the next few hours). 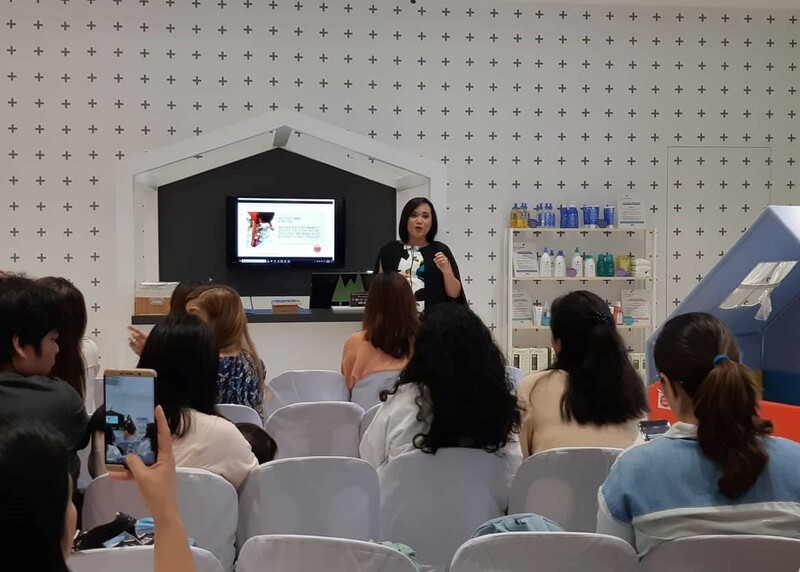 During the event, the kids were busy with activities prepared for them and this helped us moms become attentive to the talk made by Karen. 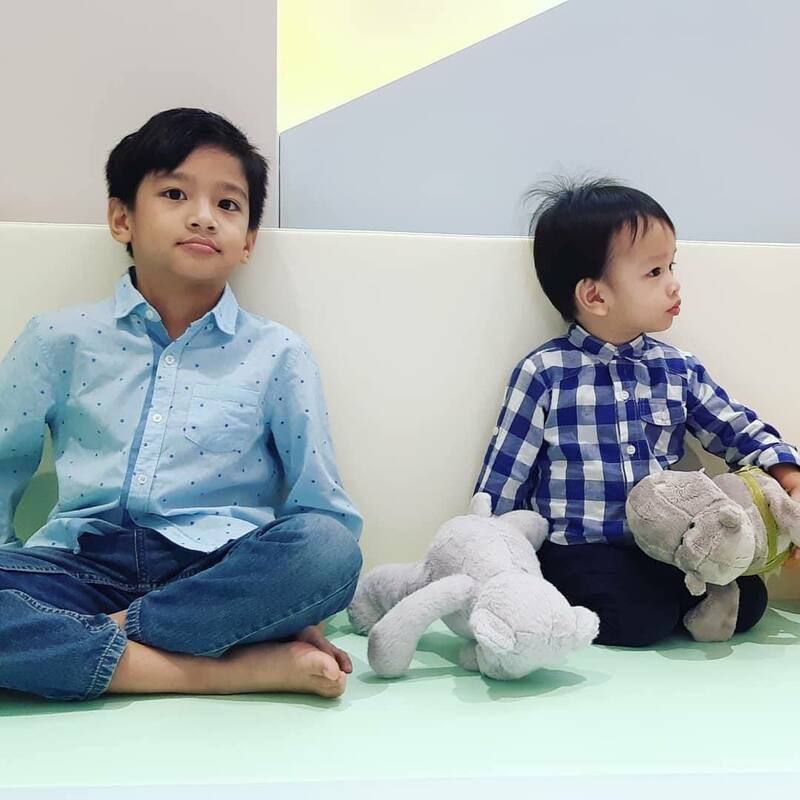 But in my case since I have a super active toddler that time who loved roaming around the place and enjoyed the Fold Away mats a little bit too much, I wished that I had a clone that day (eerr.. make that every day please!). You'll see the kids all had so much fun. Thanks Warble for this. 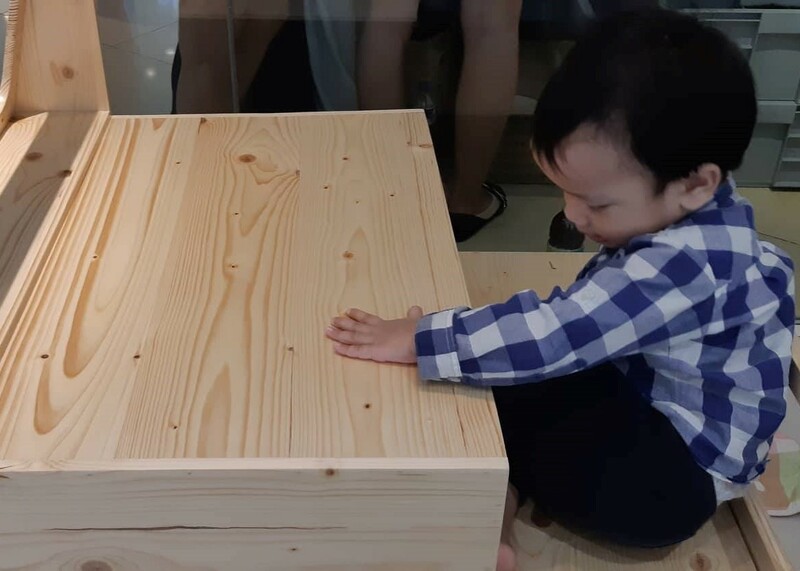 Warble introduces a selection of kids’ furniture and equipment specifically designed to integrate play with everyday living. 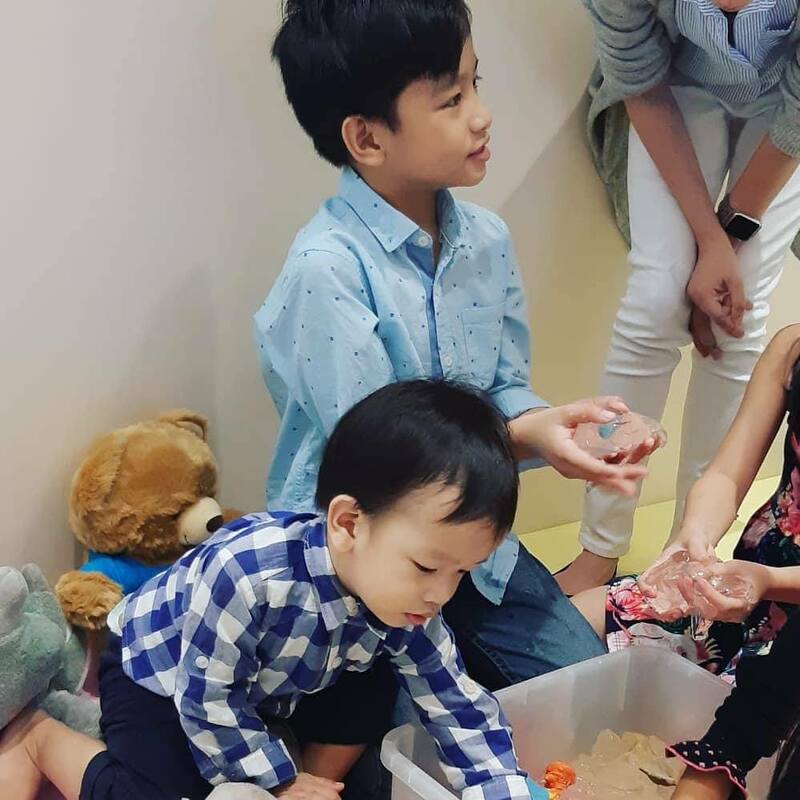 Their product lines are dedicated to nurturing and encouraging innate curiosity in the early years. 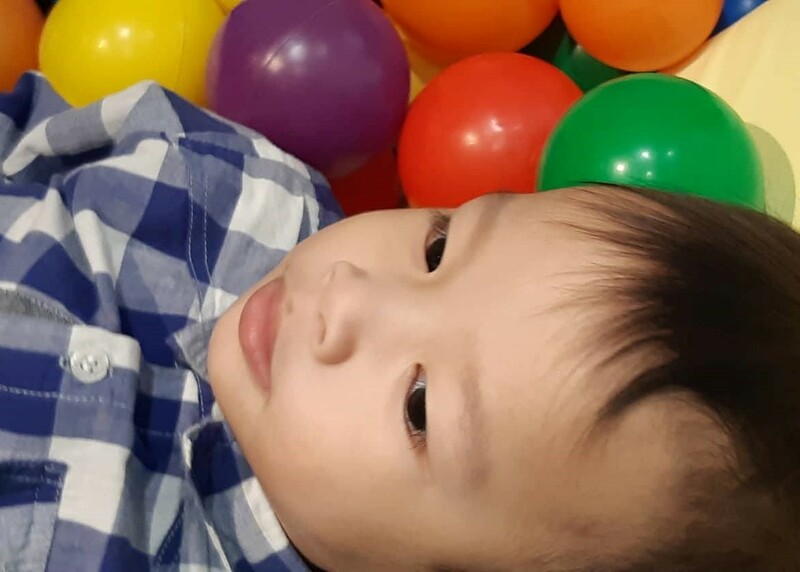 From furniture for indoor fun like multiple use foldaway mats, convertible chairs, and dollhouse or adventure themed furniture to world-renowned strollers and car seats by Babyzen for outdoor adventures, Warble truly puts to heart the value of play. “Creative play is critical to children’s development. We started Warble hinged on the idea that play ensures holistic development in children. We worked with other moms and did some research to curate a selection of furniture and equipment that can provide play spaces that are practical but also stylish and fun,” says owner Claudine Chan-Cobankiat. 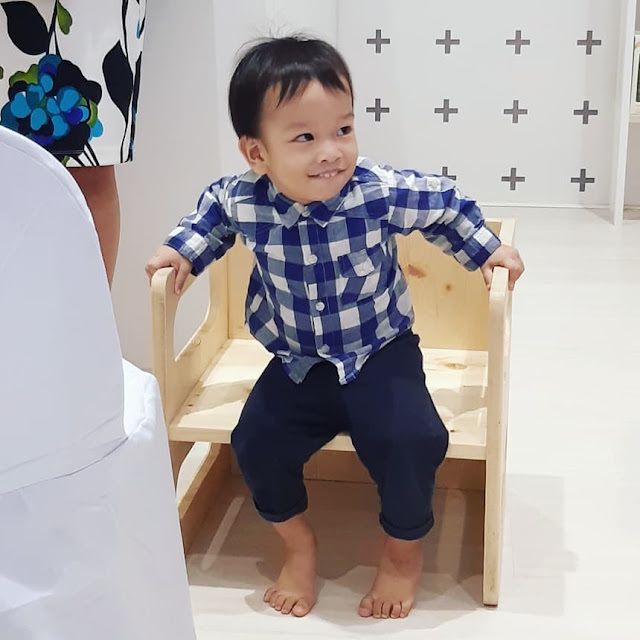 Damien enjoying himself as if riding a real jeep in this Warble Jeep Table and Chair. 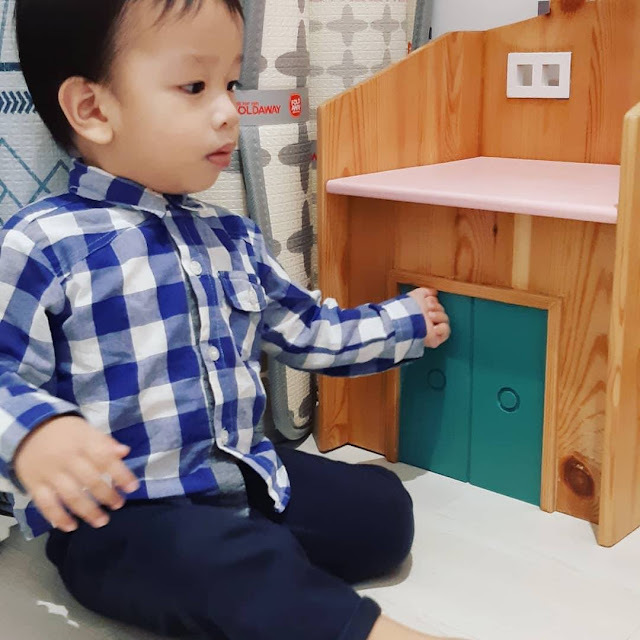 This boy is full of imagination and I don't stop him when he takes interest in dollhouses, cooking or kitchen toys, cake decorating toys or even some girl toys. This one below is dollhouse chair which makes part of the whole Warble Dollhouse Collection (Table, Shelf, and Chair). 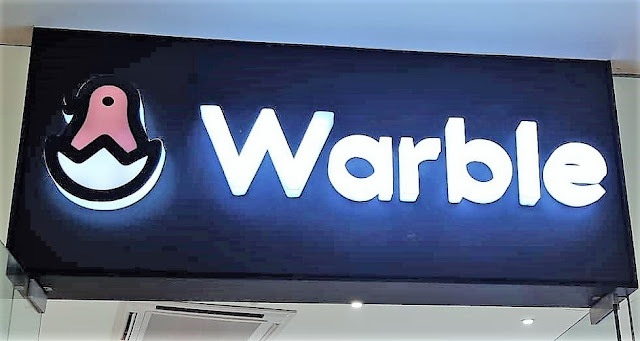 Warble is now open on the 4 th Floor, East Wing, Shangri-la Plaza, Mandaluyong City. 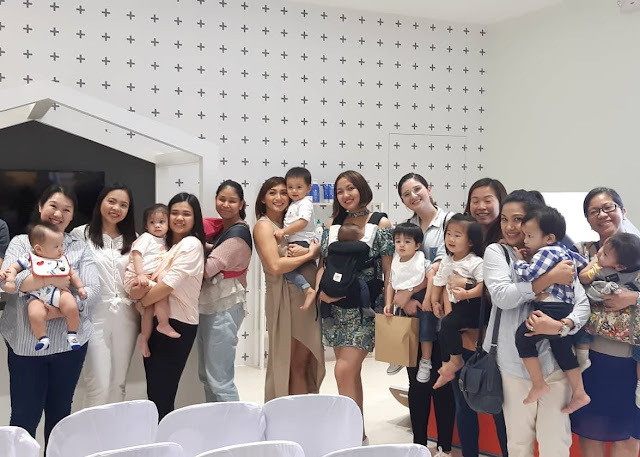 For inquiries, you may email them at warblekids@gmail.com, check them on Facebook and Instagram or follow their stories via hashtag #WarbleKids.